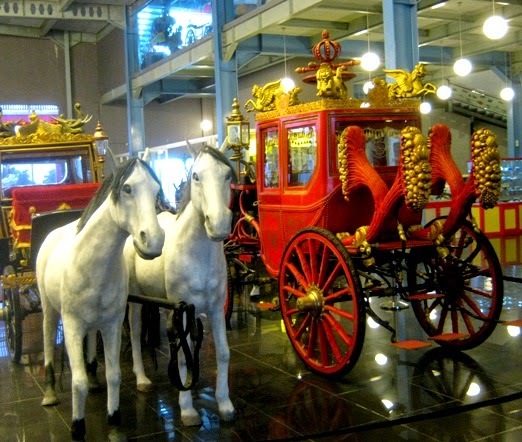 The horses and carriages were taken at the Museum Angkut (the Transportation Museum in Batu Malang, East Java). 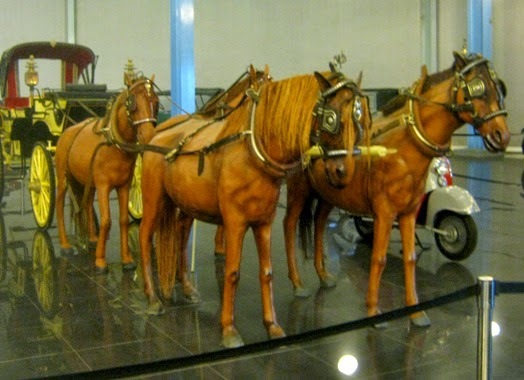 They looked real since they were dead horses that have been preserved. What great carriages and well-preserved horses! 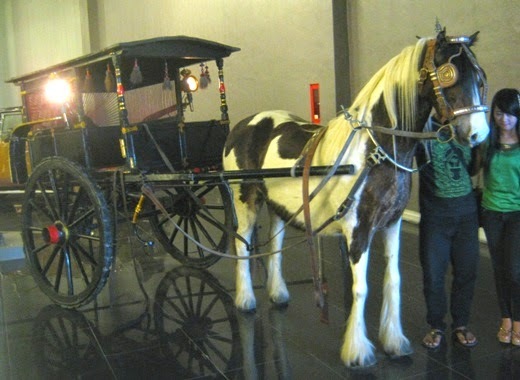 Hello Lina, pretty horses, looks like a great exhibit at the museum.. Thank you for linking up and sharing your post.. Have a happy weekend! I like this museum. The special gift from the past time. Great history from Indonesia.